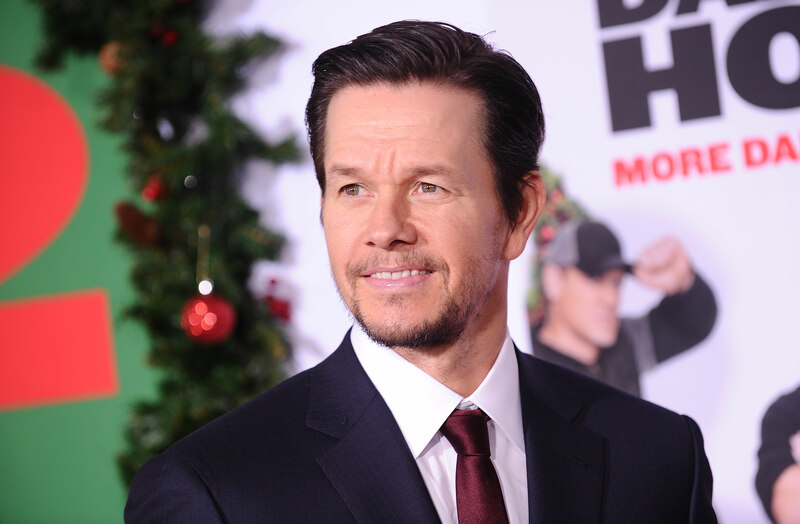 Hollywood leading man Mark Wahlberg may not realize it, but he casts an intimidating figure. Blame those broad shoulders and chiseled muscles, but he’s not exactly… huggable. He may deny that assertion, but his daughter’s beau would probably back us up here. In a recent visit to Live with Kelly and Ryan, Wahlberg explained that his 14-year-old daughter has started dating — and the boyfriends aren’t exactly warming up to dear-old dad. Wahlberg insists he had nothing to do with Ella Rae’s relationship’s downward trajectory, but I mean, wouldn’t yoube scared off by your date’s dad if he had that intimidating presence, bravado and Boston accent? Wahlberg feigned ignorance with Ripa and Seacrest, but viewers suspected he had a hand in the kid’s quick retreat. Ella Rae’s maybe-dating life has gotten quite a few mentions lately. According to Entertainment Tonight, Wahlberg said she’s been communicating with his costar Will Ferrell’s son Magnus (Ferrell is starring with Wahlberg in Daddy’s Home 2). Could it be a new relationship developing among the spawn of comedy kings? Of course, this could just be a ploy to embarrass Wahlberg’s kids — or Ferrell’s kids for that matter. In the past, Wahlberg’s admitted he revels in the fact that he can make his daughters blush. Famous or not, there are some things dads just can’t help doing.